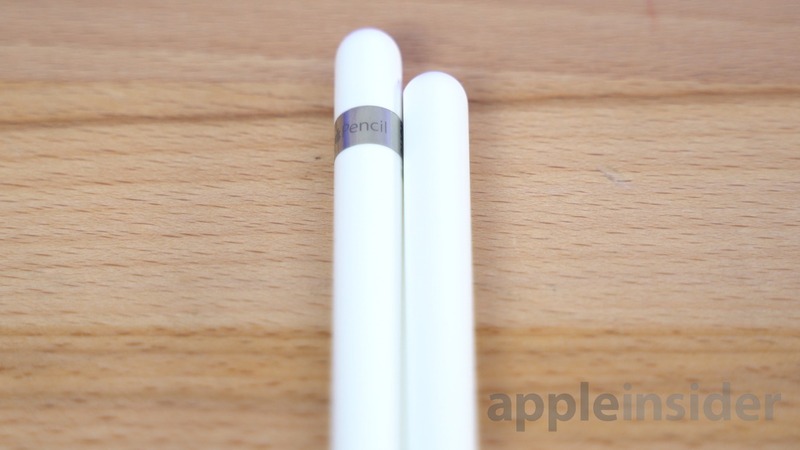 At face value, the new Apple Pencil is visually distinct from its predecessor. The Lightning connector and end cap of the old one are gone, improving the appearance while also making it shorter. It also has a new matte finish, is thinner, and has one flat side, making it more comfortable to use. Overall, the new Pencil just looks modern in comparison, however the differences in the two models extend past appearance. 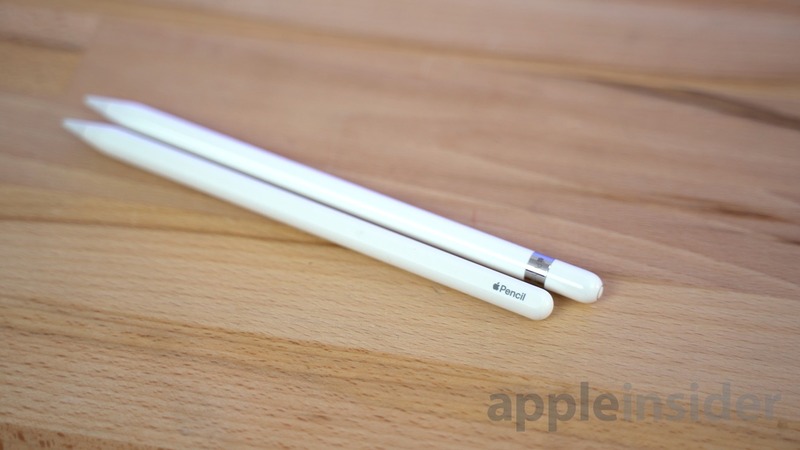 The first thing prospective Apple Pencil owners will need to know about is compatibility. 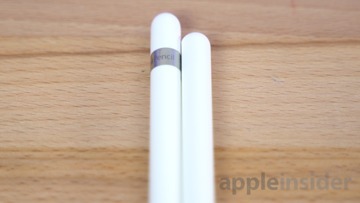 The new Apple Pencil currently only works with the 2018 iPad Pro and vice versa, since the new iPad Pro has switched over to USB-C, therefore the old Pencil won't be able to connect to the 2018 models. If you've got any iPad with Apple Pencil support that was released before the 2018 iPad Pro, you're going to need to buy the original Pencil. The reason for that is because the second-generation Pencil has a brand new charging system that older iPads simply don't have the hardware support for. 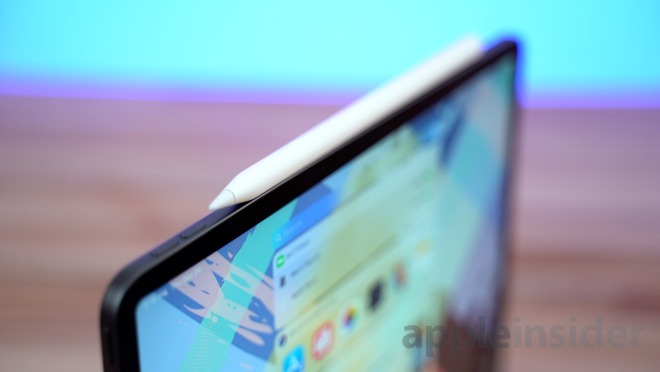 While the original Apple Pencil required users to connect via Lightning to charge and to pair, the new version can be paired by bringing it close to the side of the new iPad Pro, to its cutout for wireless charging. 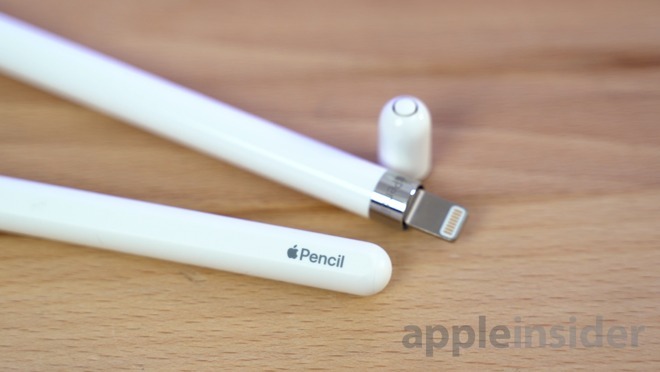 The Pencil magnetically snaps into place, bringing up a prompt for pairing if it hasn't been connected before, while at the same time charging the accessory. Now, every time you connect the Pencil, the battery life will be displayed and you can also check the battery life by looking at the battery widget on the widget page. The great thing about this new method of charging is that the magnetic connection is very strong, so you can place your iPad into your bag or carry it in your hand without ever having to remove the Pencil. This basically guarantees a full charge every time you go to use it, as long as Bluetooth remains on. With the old Pencil, charging while carrying your iPad in a bag wasn't practical since it stuck out quite a bit from the Lightning port. Attaching to the side for charging eliminates this design oddity, and makes it a lot easier to carry. 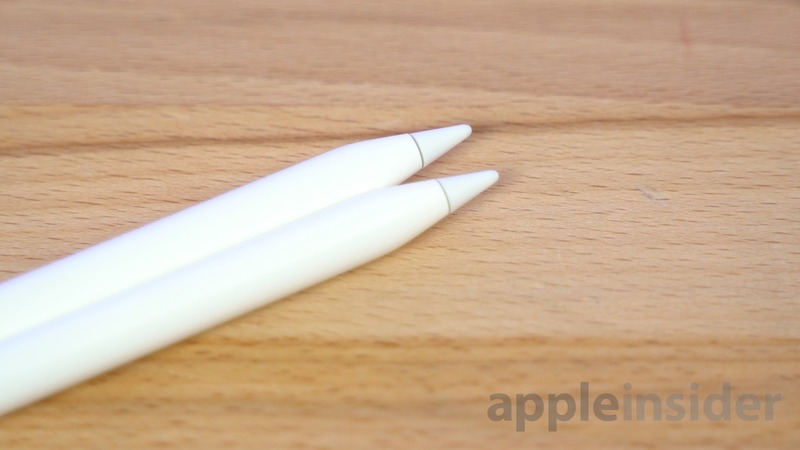 We've done a few shake tests and have confirmed that the new Apple Pencil shouldn't fall off with regular use. 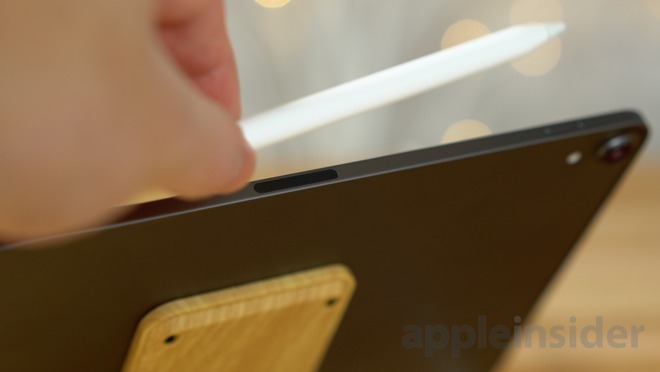 There are no issues with using third-party iPad cases either, as every 2018 iPad Pro case we've looked at features some sort of a cutout that allows the new Pencil to pair and charge without having to remove the case. That means no more separate Apple Pencil cases or carrying sleeves! 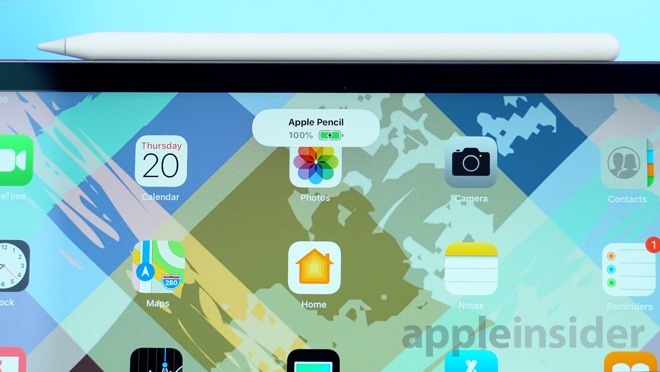 The biggest addition to the new Apple Pencil is the addition of a brand new double-tap feature. Simply double-tap anywhere near the front-end of the new Pencil with your finger, and the iPad will switch to and from the eraser tool, making it incredibly quick and efficient to fix mistakes in your work. If you go into the Apple Pencil settings, you can change double-tap to switch between the current tool and last used tool, show the color palette, or disable it altogether. If you want to adjust the double-tap duration, head to Settings, General, Accessibility and Apple Pencil for those options. There are already a few third-party apps that support the double-tap feature, including ProCreate, Concepts, LiquidText, OmniGraffle 3 and more, and we expect a lot more apps to support it in the future. You can buy the Apple Pencil on Apple's website for $129, and you can even get it engraved for free. Be ware that you can't return it if you buy it with an engraving, because it makes it harder to recondition and resell. Unlike the original Apple Pencil, the new one no longer comes with an extra tip in the box. This may be because a lot of people weren't aware of the extra tip, and it didn't really wear out on the original model anyway, but it makes replacement an extra cost on top. Of course, not everyone knows what the Apple Pencil can actually do compared to a normal tablet stylus. In short, both the original and new Apple Pencil provides its users with a lot of functionality, especially for elements where a finger just isn't enough. You can navigate almost anywhere in iOS using the Pencil that you normally can with a finger. 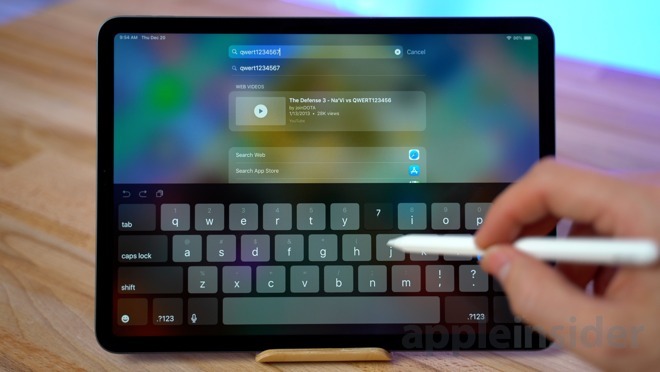 You can swipe down from the center of the screen to bring up Spotlight search, use the Pencil to type, and even use the iPad's key flicking feature. 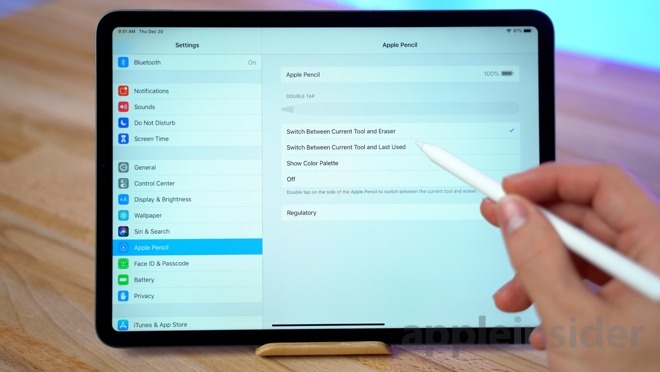 Unfortunately, you can't do a lot of the other gestures like swiping up on the home bar to go home, accessing the control bar or long-pressing to simulate a force-touch. The second and third-generation iPad Pros also feature ProMotion, which allows the display to refresh at up to 120 times a second. This helps Apple Pencil lag reach a record-low 20ms, making using it feel even more life-like. iOS features incredible palm rejection, so you can rest your hand on the iPad while drawing, making it more natural to do. 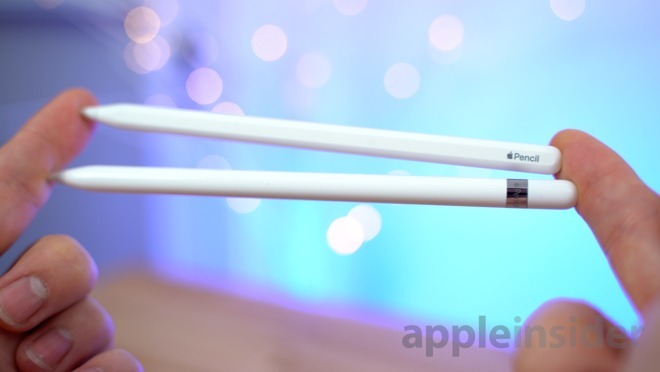 The Apple Pencil also detects pressure and tilt, so using it feels like you're using an actual pencil, pen or marker. There's Instant Notes if you need to make a note in a hurry. Just tap the lock screen with your Pencil to bring up the Notes app without having to unlock your iPad Pro. Inline drawing in Mail and Notes allows you to draw instantly, without having to tell the device when you're switching to your Pencil. With new AI Machine Learning, iOS is also smart enough to read and understand your handwritten text, allowing you to find words using a Spotlight search. Of course, there's also the ability to sign documents and contracts using the Scanning app, allowing for the quick filling out and returning of important documents. 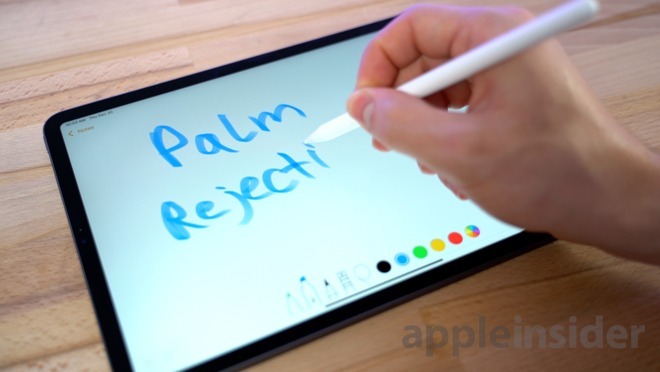 Given the constant updates made to iOS throughout the year, it is likely that more functionality for the Apple Pencil will be introduced as time goes on, for both the old and new models, making Apple's tablet-based writing implement even more useful. B&H currently has the 2nd Generation Apple Pencil in stock for $129 with free expedited shipping. 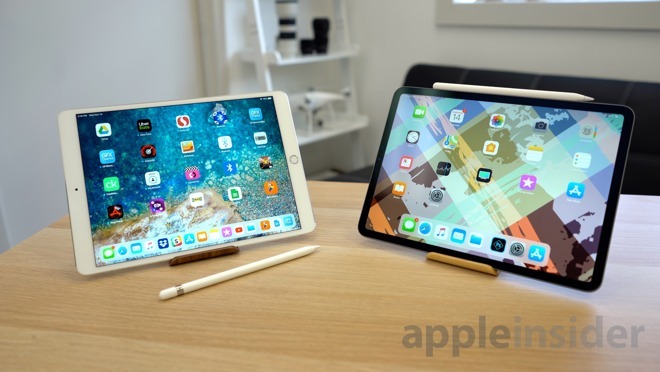 To compare prices across multiple Apple authorized resellers and to find the best iPad deals, please visit our iPad Pro Price Guide.